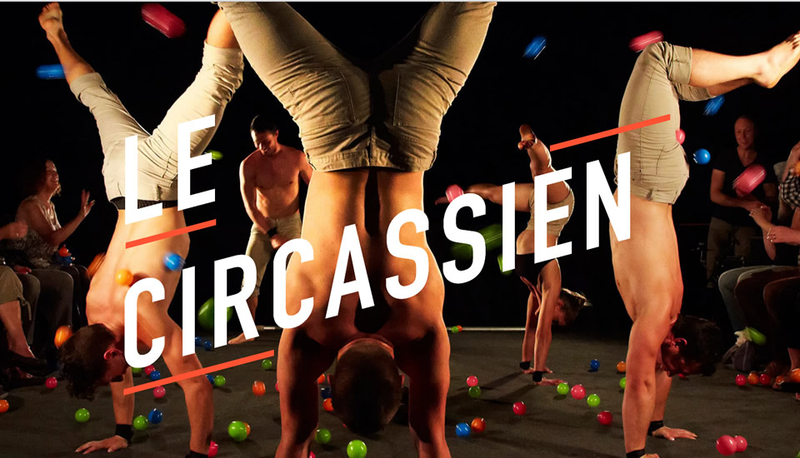 Le Circassien is a blog created by TOHU and MONTRÉAL COMPLÈTEMENT CiRQUE to introduce the circus world to a wider audience. Our goal is to present the scope and diversity of circus culture here in Montréal and around the world through news stories, interviews and feature articles about what’s happening on stage and behind the scenes. Through the collective effort of its collaborators, the Circassien offers a portrait of the circus of yesterday and today! An event not to be missed, MONTRÉAL COMPLÈTEMENT CiRQUE presents diversity in all its forms and expressions by creating moments where the most talented artists from the circus world come together to perform. 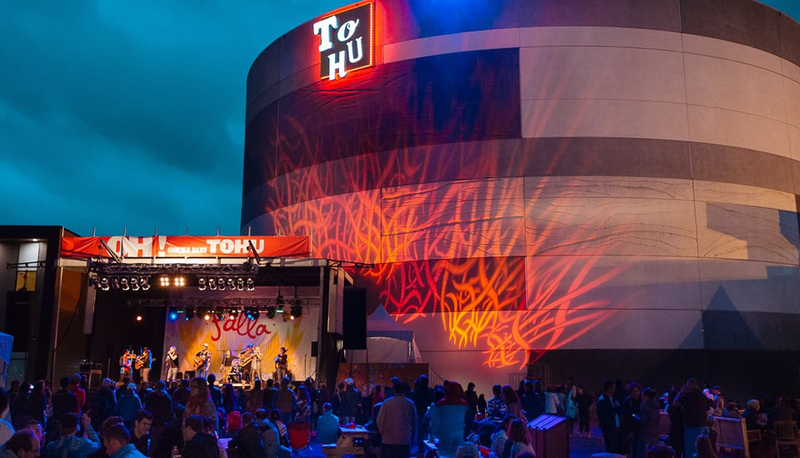 Created in 2010, it is the result of a collective dream that brings together TOHU—the project’s driving force—along with the support of Cirque Éloize, Les7 doigts de la main, Cirque du Soleil, the National Circus School, and En Piste. Together, they pooled their expertise, resources and will to create the first North American international festival dedicated to circus arts.